For chronic illnesses and as a complement to allopathy. TCM is several thousand years old. It is based on the holistic concept that a part can be understood only in relation to the whole. 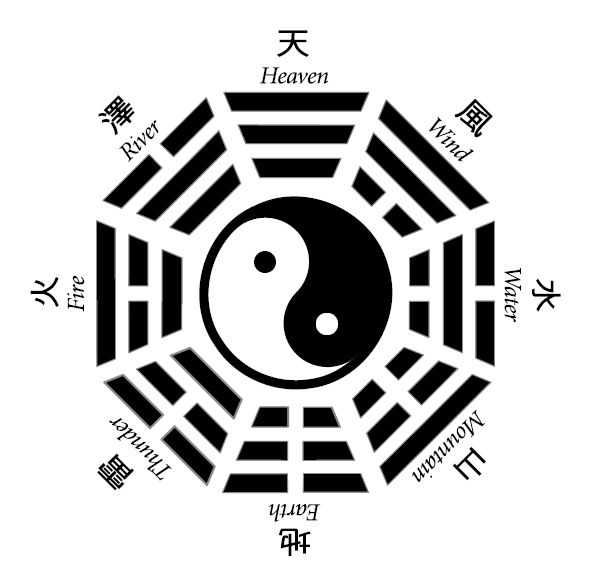 The 8 principle patterns in TCM are 4 pairs of polar opposites: Yin/Yang, Interior/Exterior, Deficiency/Excess & Hot/Cold. Yin and Yang are complementary and describe how things relate to each other in the body and universe . Treatment is based on the principle of rebalancing the body’s yin and yang. A Chinese doctor perceives 6 types of disharmonies of Yin and Yang when a western doctor perceives only one disease. Meridians are channels that carry qi and blood through the system and connect the interior of the body with the exterior, so working with acupuncture points affect what happens within the body. Chinese herbology, massage, tai chi and qi gong are other healing methods of TCM. It important to strengthen the physical body to develop new mental patterns.